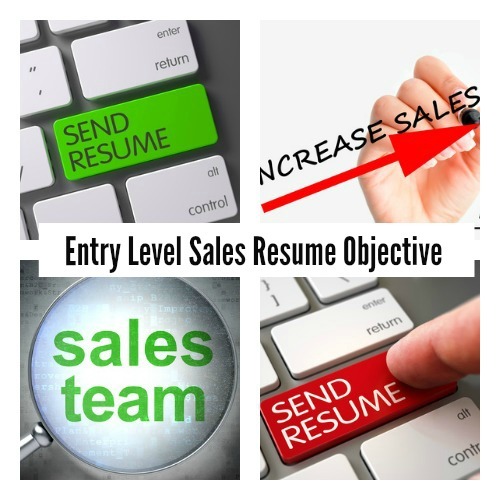 A persuasive entry level sales resume is the first step to securing the sales job opportunity. 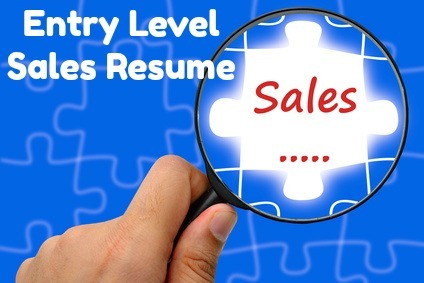 Overcome the obstacle of lack of sales experience with a well written resume that clearly highlights how your skills, knowledge and strengths make you the right candidate for the job. Focus on your commitment to a career in sales, your enthusiasm for this type of job and the important attributes you contribute to a sales job. Leverage your competencies and qualifications to convince the employer that you are worth a closer look. Seeking a Sales Representative position that requires excellent communication and relationship-building skills. Highly motivated, energetic and results-driven. Proven ability to work hard to reach goals, to take initiative and efficiently manage multiple priorities. Strong presentation and persuasive skills. Able to work successfully as part of a team while also delivering independent results. Individualize your entry level resume for each job opportunity. Include a good cover letter with your resume.